Please prayerfully consider donating your talents, time or funds to the C.H.O.I.C.E.S. ministry. Your donations help us plant seeds of the love of God in the hearts of many. Your continued support will water those seeds, aiding in the spiritual growth of many as well. 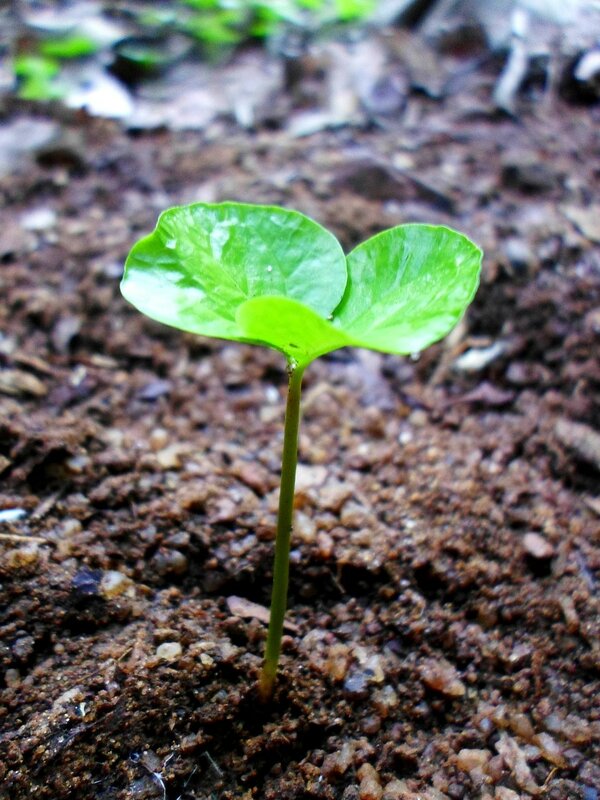 "I planted the seed, Apollos watered it, but God has been making it grow. So neither the one who plants nor the one who waters is anything, but only God, who makes things grow. The one who plants and the one who waters have one purpose, and they will each be rewarded according to their own labor." 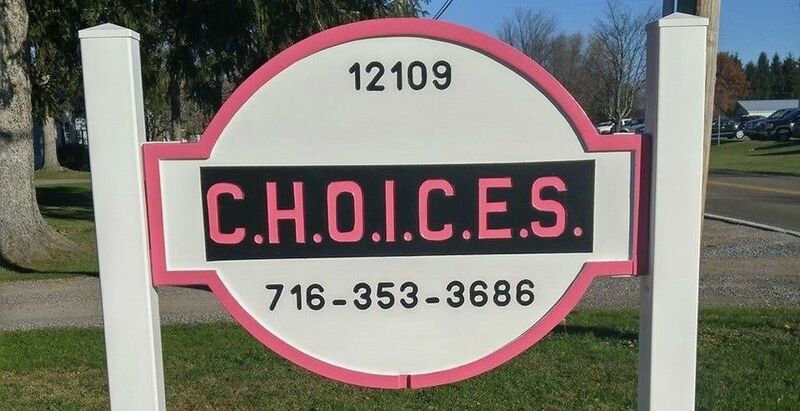 Please write your check out to: C.H.O.I.C.E.S. © 2017 by C.H.O.I.C.E.S. Web Design by JCO eCommerce.